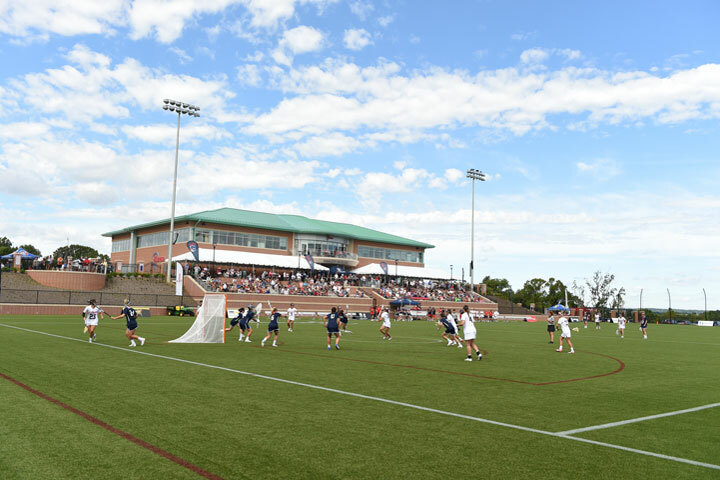 America’s fastest-growing high school sport plays a major role in Maryland, with the obvious of its headquarters just 20 miles north of downtown Baltimore. US Lacrosse has more than 450,000 members nationwide as well as 68 chapters in 45 states across the country. 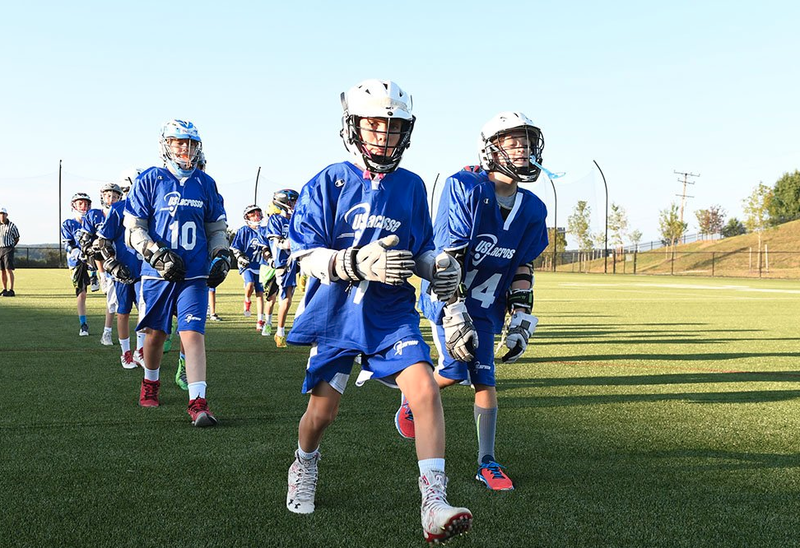 The State of Maryland and its surrounding lacrosse communities have been major contributors for the past 40 years, and for the past several years there have been outbursts in growth throughout the south and midwest. 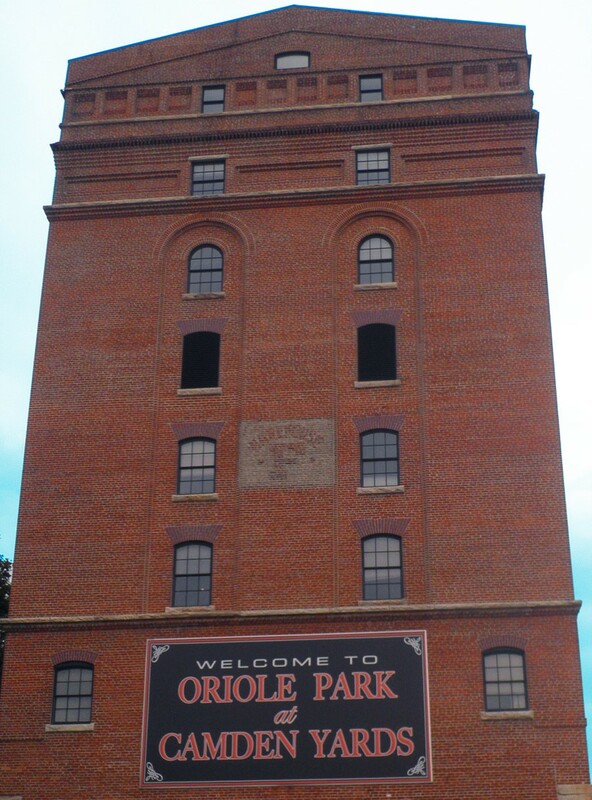 However, lacrosse’s roots are here to stay in Baltimore. According to the NCAA, 64 colleges started new lacrosse programs in 2012-2013, so not only is there a spike in the youth growth of the sport, but we are starting to see how colleges can add this sport to recruit more student-athletes to their school. 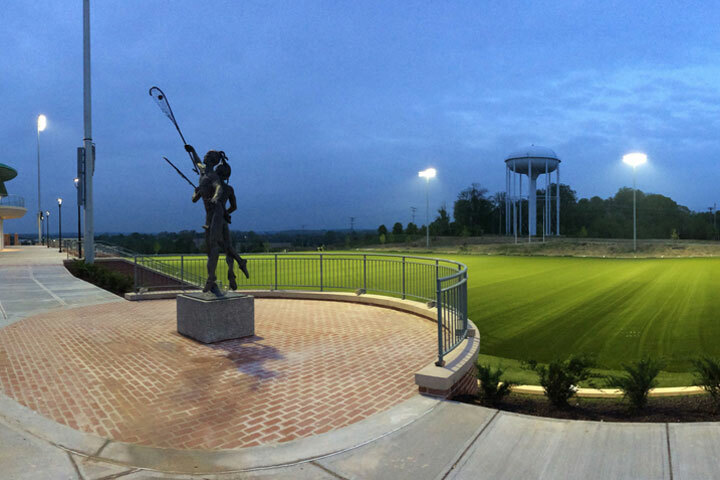 Collegiate lacrosse programs also play a role in US Lacrosse’s brand new state of the art facility, Tierney Field. 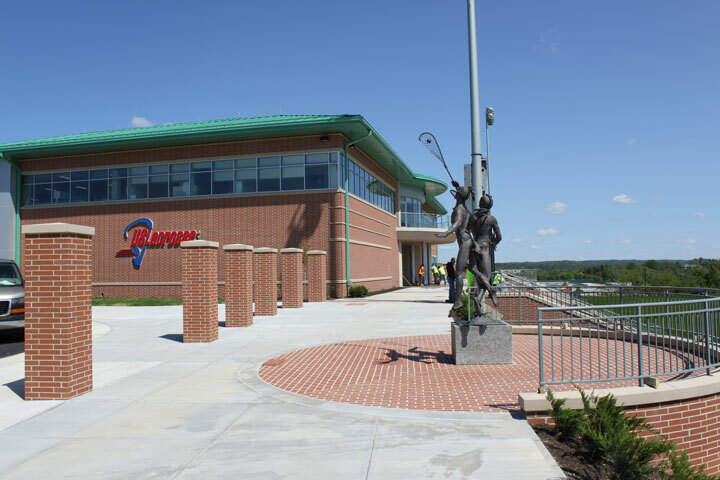 To learn more about upcoming games and clinics at Tierney Field as well as information regarding the National Lacrosse Hall of Fame and Museum, showcasing facts and stats about America’s oldest sport and its origin, visit US Lacrosse’s website.